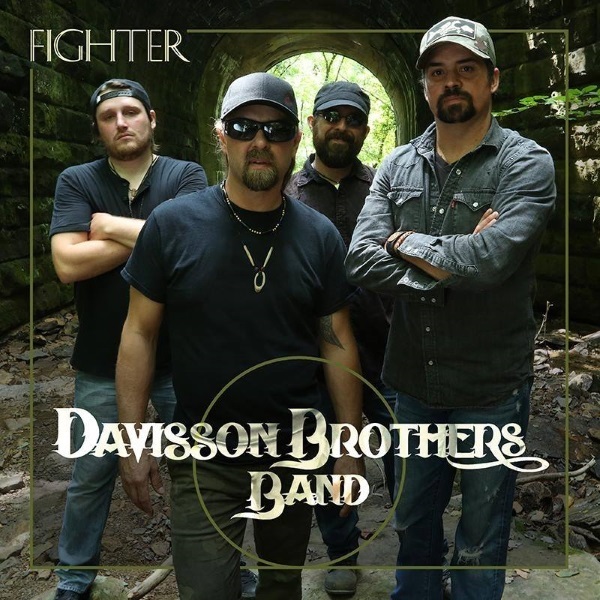 Tickets for The Davisson Brothers Band in Fredericksburg from National Acts Inc.
© 2019 National Acts Inc. on behalf of Hard Times Cafe. All sales are final. Tickets are non-refundable.